MCMAT is selected as a Platinum Category Institution in the AICTE-CII Survey of Industry Linked Technical Institutes-2016. McMAT declared first in the MGU MBA examination for first semester, January, 2017. 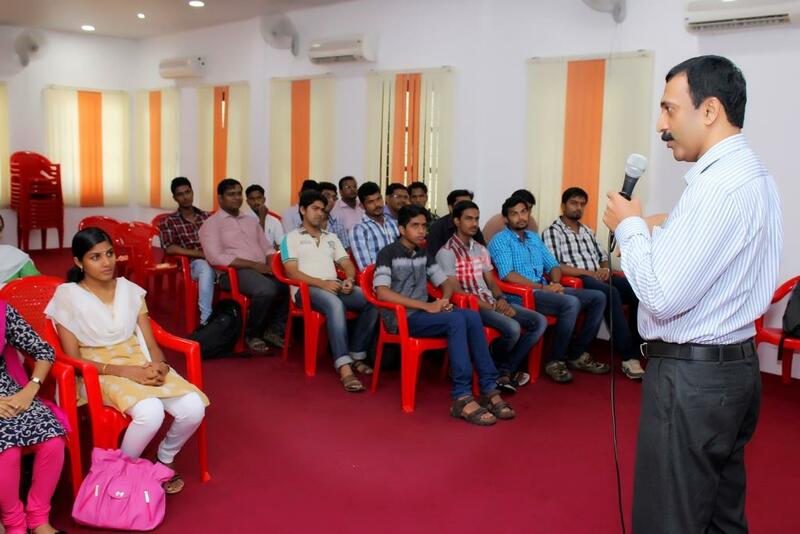 Management Orientation Programme-2015; 03/07/2015, Chief Guest for the of the day was Dr. D. Sudarsan, CEO, Personality Enhancement ‘N Career Improvement Through Learning (PENCIL) on 03rd July, 2015 at 9:00 a.m.